A bedroom is so much more than just a place to sleep. It should be a calm, relaxing sanctuary but also a functional space with clever storage solutions. It may even need to be flexible enough to serve other purposes such as a home office. At Grays, we work hard to create beautiful, practical, individually tailored bedrooms that reflect your personal style and suits your way of life. 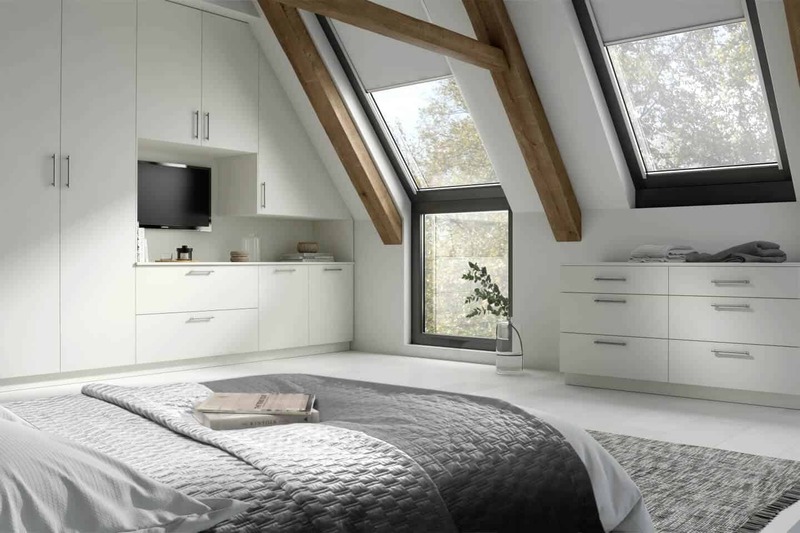 Your bedroom is your sanctuary – a place for rest and relaxation after a hard day, which is why Grays Fitted Furniture are committed to providing our customers with only the best in fitted bedrooms across Norwich. We can take your ideas, transform them into realistic designs, then build your bedroom furniture to order. We’ve been creating the perfect bedrooms for more than half a century now, and there is a very good reason many of our customers come back time and time again. We don’t simply just sell furniture, we sell spaces and create entire rooms, turning your vision for the perfect bedroom into a reality. No matter the type of bedroom furniture you have in mind, we are capable of providing it, so call us today or pay us a visit at our showroom. 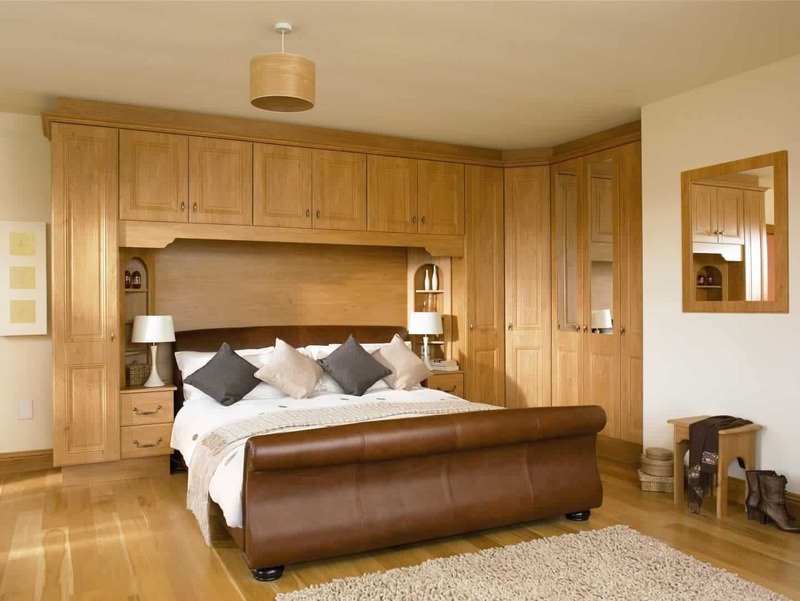 We design and build completely bespoke bedroom furniture. Our cupboards and fitted wardrobes are hand-built to individual specifications so whatever the shape of your bedroom, we have a storage solution to work for you. Awkward angles, chimney breasts and alcoves are no problem. We utilise the latest storage products and techniques to make amazing spaces out of the most difficult of places. With a bespoke Grays fitted wardrobe you can express your own style with a comprehensive choice of colours and finishes in both hinged and sliding door systems. Whether you would like a bold contemporary look or a more traditional style, you can mix colours or finishes to create a totally unique room. The Grays magic continues behind closed doors. All of our fitted wardrobes are designed with individual storage compartments to help you stay organised and efficiently store all of your possessions. As always with Grays, excellent service comes standard. We offer free design and planning services as well as complete project management if required to make the process as stress free and enjoyable as possible. Our experienced and fully qualified fitters install all of our furniture so you can rest assured that you will be getting a quality product. 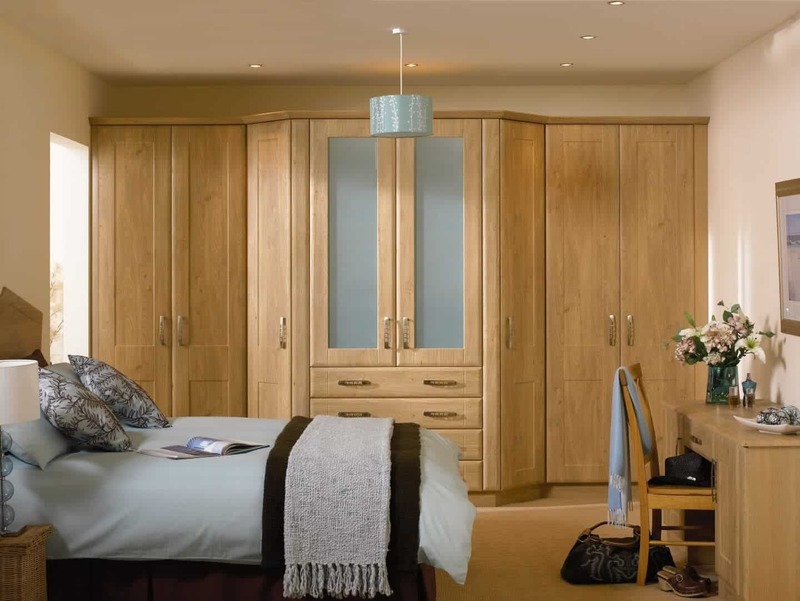 As the leading supplier of bespoke bedroom furniture in Norwich, we have garnered the reputation for producing a range of high quality built in wardrobes, perfect for any home. We give you the ability to choose and customise your style and installation of wardrobe, guaranteed to fit right into the bedroom you place it in. Whether you prefer traditional design themes or the latest in contemporary interior design, we can provide you with a unique wardrobe to suit. 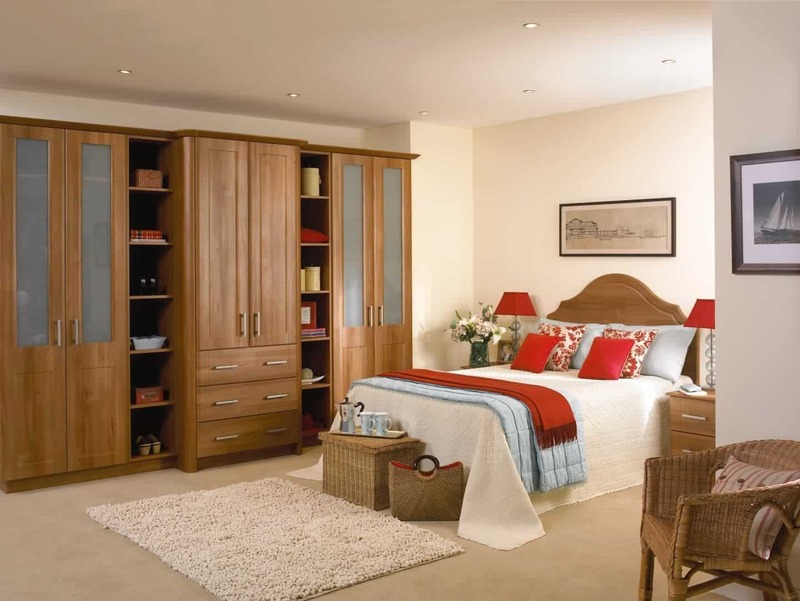 We create bedroom furniture with quality as our standard. 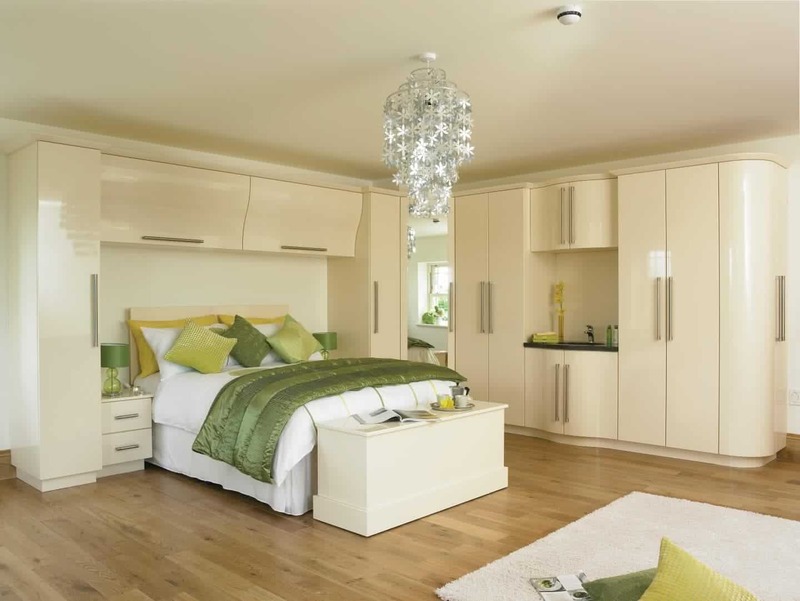 Whether creating a whole new bedroom look, or simply enhancing your existing space, make Grays Fitted Furniture your supplier of choice. Why settle for mass produced furniture when we can turn your dreams into reality? If creating your new bedroom from scratch, our range of furniture is designed to work seamlessly together, serving to complement the pieces of furniture you have had designed and leaving you with a bedroom that you can be proud of. 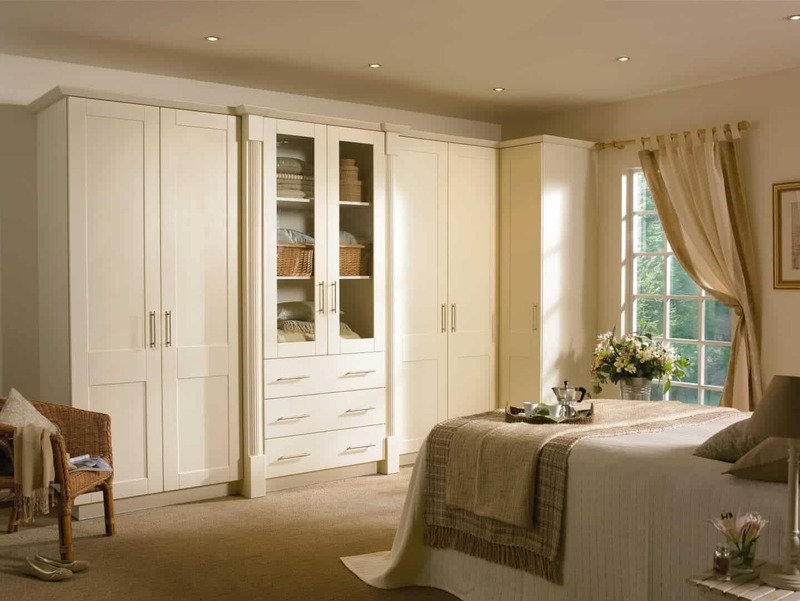 For custom bedrooms in Norwich, get in touch with Grays and we’ll transform your home. Grays Fitted Furniture have been delighting customers across Drayton and Norwich for over 50 years. Our knowledge and experience of providing high quality furniture best places us to create and deliver the sort of spaces that you’ve only dreamed of. Our free planning, design and consultation service will help you visualise your dream bedroom, leaving us to craft it from hand to your specifications. Our designers and craftsmen have decades of experience between them, and all the furniture we create is made to the highest standards of quality. Your bedroom is perhaps the most personal space in your home, so we strive to ensure that the finished space lives up to all your expectations. From start to finish, you will receive the best levels of personal service. For only the best in bespoke bedrooms in Norwich, give our team a call on 01603 860 694 to book your consultation. 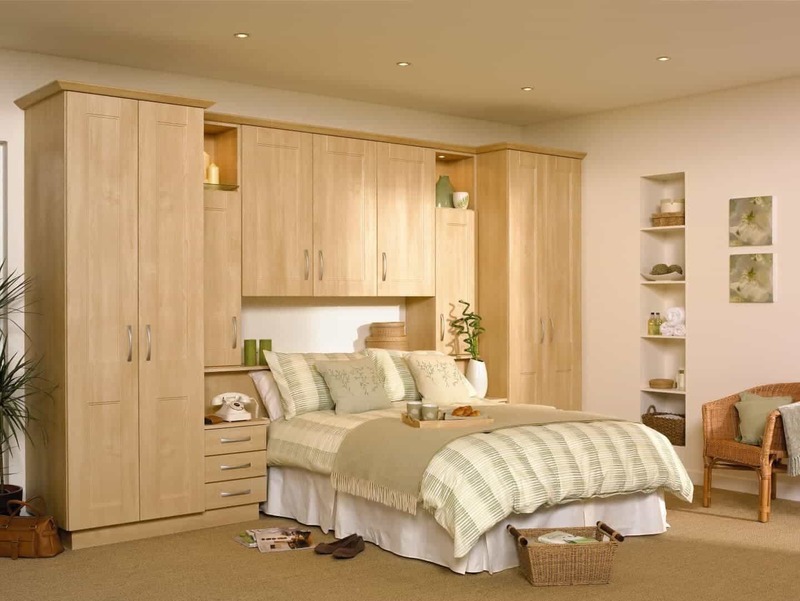 Alternatively, why not pay us a visit at our bedroom showroom at Unit 1 Drayton Industrial Park where you will see first-hand the luxury fitted furniture that we have to offer.